What’s New | Serrano Industries, Inc.
Serrano Industries has installed the Epicor® 9 Shop Management System. This advanced software is designed specifically for a job shop environment and provides up-to-the-minute information on all aspects of our operations. Most important for our customers are the job-tracking and job-costing features. Raw manufacturing data from the shop floor is continuously uploaded in real-time and used by our management team to spot trouble, heading off problems before they become delays, or worse. The job-costing feature gives us greater control over our production costs throughout the manufacturing process for increased efficiency and more cost-effective pricing for our customers. Serrano Industries is committed to the power of eManufacturing Technology to keep us competitive in a demanding marketplace. 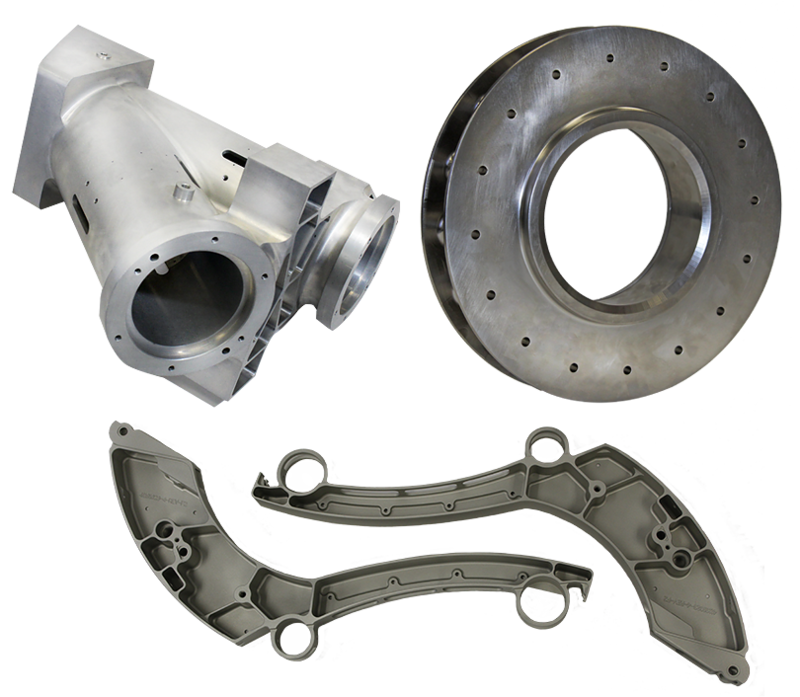 The modern manufacturing environment at Serrano Industries now includes state-of-the-art CAE/CAD/CAM capabilities. We use Mastercam® X6 and UGS NX 8.0 CAE/CAD/CAM software to interface seamlessly with customer-supplied digital data sets. Our extensive production machining experience, combined with this latest software, means a seamless integration of your CAD files into our production environment. As a result, Serrano is able to provide very quick turnaround time with competitive pricing on short, medium, and long production runs; and we can handle your digital data files in any standard file format. Our addition of Mastercam® X6 and UGS NX 8.0 CAE/CAD/CAM software is part of our overall commitment to provide our customers with the latest manufacturing technology available. Contact Us today to find out how our continuing investment in information technology can save you time and money. Serrano Industries has achieved dock-to-stock shipping status with Teledyne Reynolds. This means that our products no longer require inspection at our customer’s facility and are placed directly into stock. Our dock-to-stock status is the result of our impeccable quality record and our dedication to excellence at every level of our organization, and provides substantial cost savings to our customer. 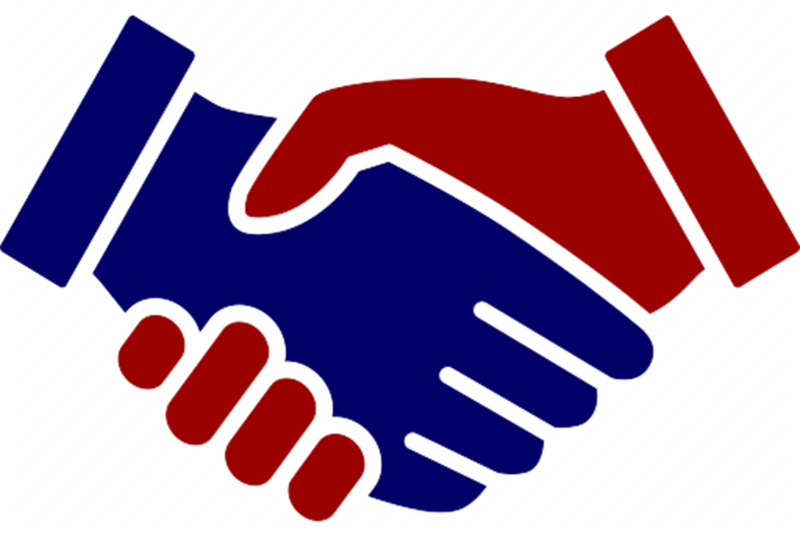 >We value the trust that Teledyne Reynolds has placed in us, and we are proud to be recognized for our efforts. 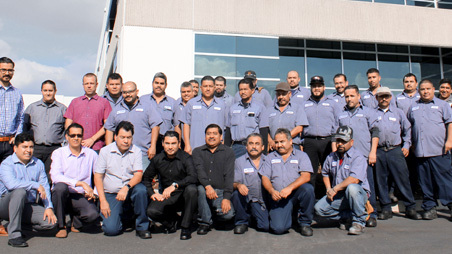 Serrano is dedicated to the quality and integrity of our products, and to providing outstanding customer service with competitive pricing and on-time deliveries. Serrano Industries has added two new Hyundai HS400i Horizontal Machining Centers with full 5-Axis capabilities. These next-generation machine tools are designed for productivity with high-performance features 24.4” x 22.1” x 25.6” of xyz travel, a 20-hp direct-drive spindle, a pallet loading system, 40-tool capacity, and 1,969-ipm rapid traverse. Our new HS400i machines are built to handle your most demanding precision machining requirements quickly and efficiently, saving you time and money where it really counts. This substantial increase in our capacity allows us to cut more chips in less time; increasing our efficiency, lowering costs and shortening lead times for our customers. 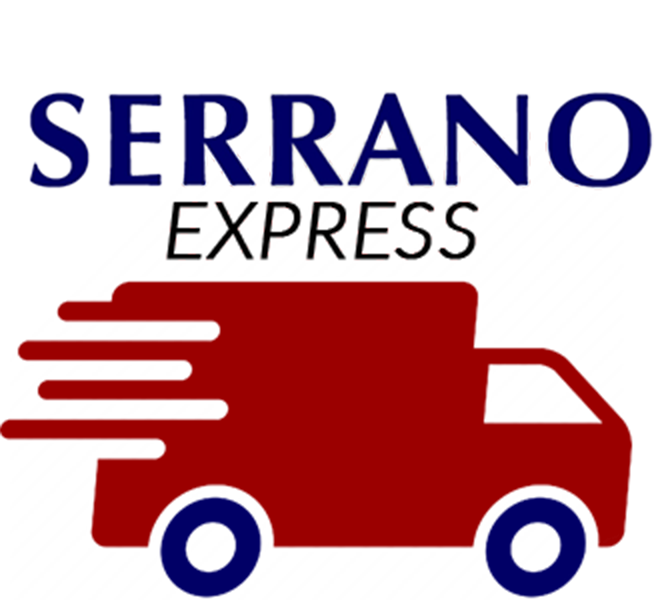 Contact Us today and learn more about what the latest technology available at Serrano Industries can do for you.